Thanks to all of you for the great response and encouragement on the release of Reflections from The Golden Wheel! What a great outpouring of joy! I appreciate it so much! Click Here for another free audio sample ~ Chapter 9! This is an early draft of what became that chapter of the collection. It is based on a true event that really did happen one summer afternoon in my home. It is a perfect thing to share in this fresh spring weekend, and a great thought for Easter as well. Evolution and Revolution: in an effort to make my posts more interesting and not filled with as much "product" information, I am adding tabs across the top of the homepage. Some are links directly to the sales pages for those titles, some are informational pages about Free Offers, Reading Events, etc. You should be able to connect with all the info you need from those tabs. If you aren't, leave me a comment! Hopefully, this will free up the homepage for a greater variety of interesting stuff! All the audio downloads on this blog are offered freely. I am an artist and fledgling author. I only ask if you enjoy the files and decide to keep them, you consider leaving something in the tip jar on the right hand margin. Every little bit helps keep the stories coming! Mille Gracie! It is live! 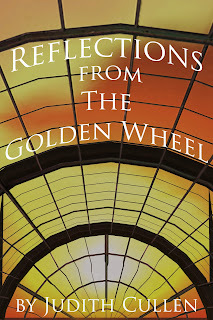 Reflections from The Golden Wheel is finally available on Kindle through Amazon. It is a collection of short stories and essays - One woman's view from the median of life! 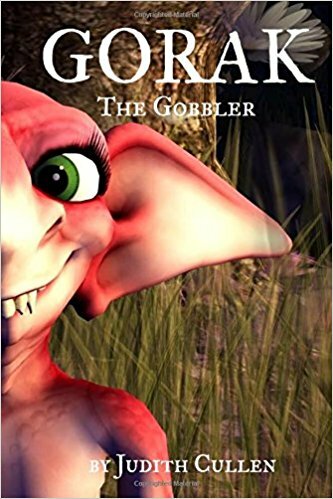 It is also now available on CreateSpace in paperback as well as on Amazon. 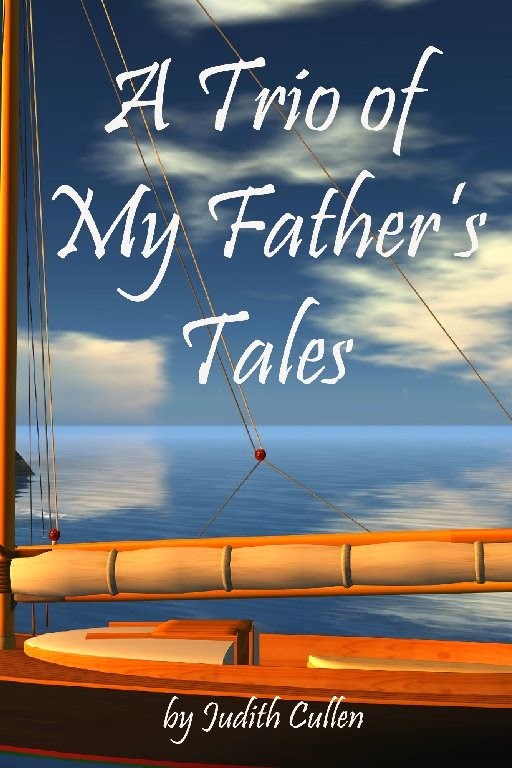 "This is a collection of stories that all begged to be written. I am told those are the best ones to share, but I leave that for you to decide. 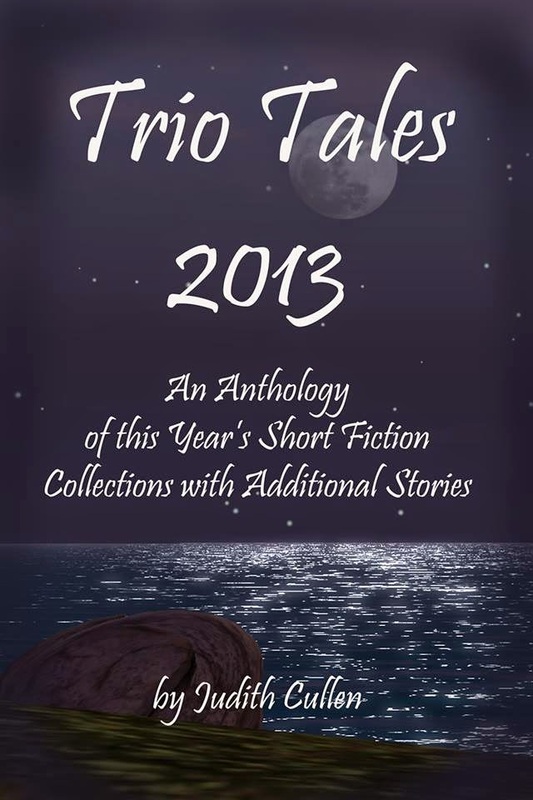 It is a mix of fictional fancies and non-fiction essays. Sometimes “reality” and “fancy” are woven together into the same piece, while others define themselves clearly as one or the other. Again, I happily yield to the reader to enjoy them and make their own judgments. I am not telling!" Warning: I do use the word "breasts" in the this clip, and in reference to my own. The good news is I do not get more descriptive than that, so you are probably safe. The Peeps photo to the right will become significant if you listen to the sample. If you read it, and you enjoy it, don't forget to go back to Amazon and review it - giving it a star rating. Share it with your friends who might also enjoy it! Give it as a gift! THANK YOU ONE & ALL! ... for helping make the first JUDY'S STORIES session a success! I was so touched and excited that you all were there! 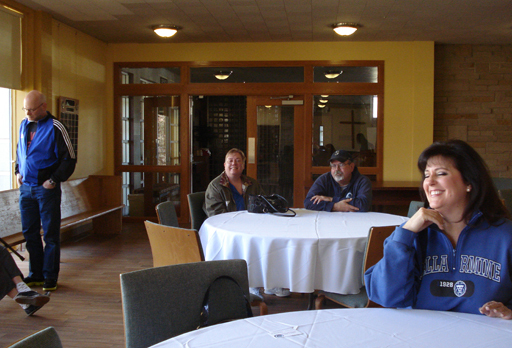 The Mason UMC Parlor is a great room to read in, and you all were so terrific to share that hour with me. Many thanks! 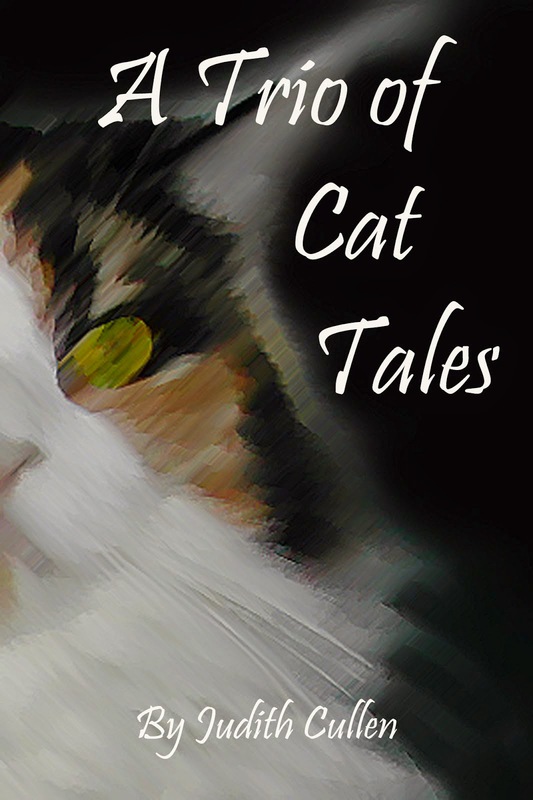 I am considering for some future sessions mixing my work with other works on the same subject... as an example, at the April 27th session I hope to have the drafts of A Trio of Cat Tales ready and was considering presenting some other cat literature as well as my own. Thoughts? Opinions? Leave them in the comments - I'd love to hear them! To Be Released This Week in Kindle and Print-On-Demand! JUDY'S STORIES Tomorrow at 2pm! 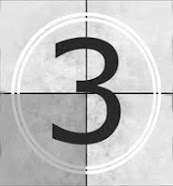 I will be reading from the recently released A Trio of Irish Tales, as well as from the about-to-be-released Reflections from The Golden Wheel. If you'd like a refreshing beverage to enhance your listening pleasure, please feel free to bring it along. No complications, video screens, bells, whistles, fly girls, marching bands. Just good company and good tales: simply sitting back in your chair, letting your eyes shut if you wish, and letting the story carry you along. This event is free to the public. Great Article! by Steve Dunkelberger in the TACOMA WEEKLY! More events to come: April 7th at 4pm at King's Books as part of the WomenArt Swan Day Celebration; April 7th at 7pm at Lakewood Playhouse; and April 27 at 2pm at Mason Church again. JUDY'S STORIES: First Public Session Announced! Who says adults are too old to enjoy listening to a good story well read? No complications, video screens, bells, whistles, fly girls, marching bands. Just good company and good tales: simply sitting back in your chair, letting your eyes shut if you wish, and letting the story carry you along. Afterward talking and sharing with others, including the author and storyteller. That's what Judy's Stories are all about. Yes, you could do that with an audio book, but it is so much better live. I will be reading from the recently released A Trio of Irish Tales, as well as from the about-to-be-released Reflections from The Golden Wheel. Very simple and very sparse, so if you'd like a refreshing beverage to enhance your listening pleasure, please feel free to bring it along. This event is free to the public. This is a new step for me, so feel free to leave feedback and advice in the comments of this post. ALSO "Trio...Irish Tales" released in Print-on-Demand Paperback! 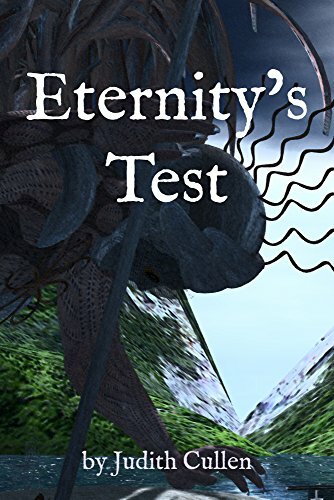 Click Here to go to the CreateSpace Sales page! "Judy Cullen has made Ireland more real and more mythical at the same time. Her stories stir the heart of the Ireland that lives in all of us. It seems that humanity changes and stays the same much as the stories of the green hills change, but remain a part of our forever." 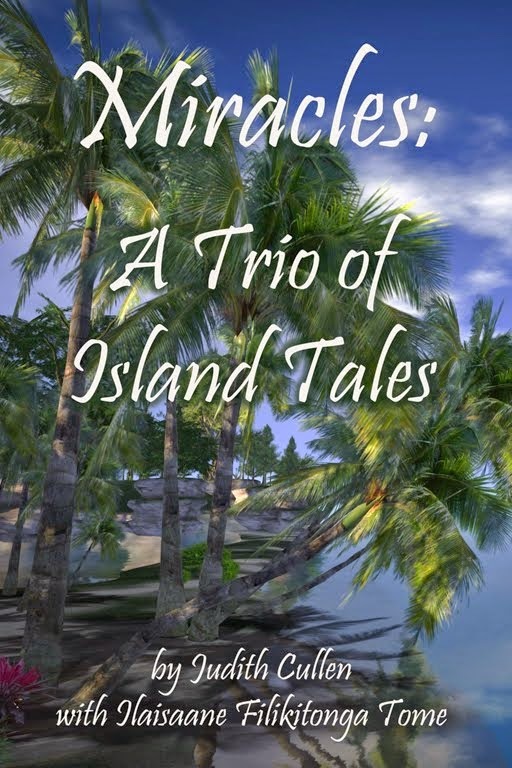 I've been doing a great deal of promotion of my new Short Story Collection A Trio of Irish Tales in the past week or so (and there I did again!). Today's post is a bit different. In celebration, I am posting recordings of six classic poems (all in the public domain) by Irish poets. You are welcome to listen, or download them as they are accessibly posted. I am a "struggling Artist" looking for sustainable work. Please download a file or two if you enjoy them. I have provided the opportunity for you to show your appreciation if you have the means and desire to do so. I invite you to consider leaving me a Tip in the Stories for Life Tip Widget in the right hand margin. 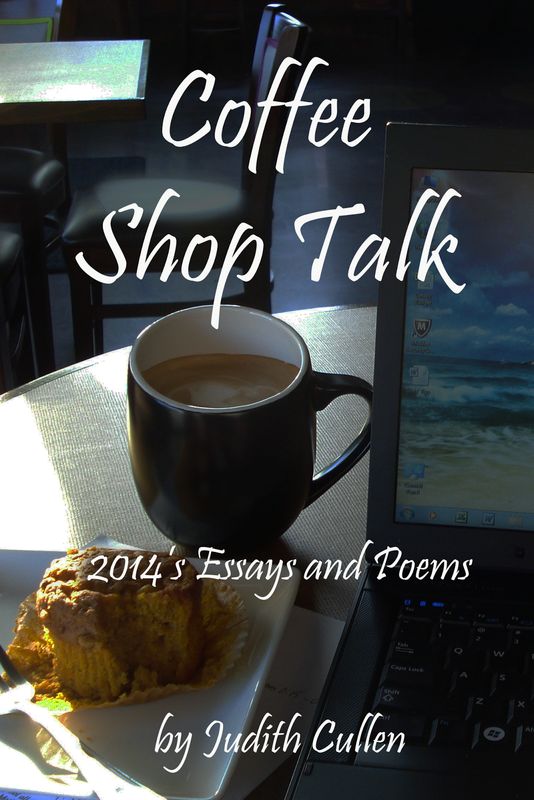 Help me keep the stories and poems coming, accessibly, for all to enjoy. Terrific Reader Reviews for A Trio of Irish Tales, including one suggesting that it be released in audio form. That is part of the plan. No question but to answer that desire with two more audio snippets for you to enjoy... Thank you everyone for the kind words! And if you are in the Puget Sound area, you can hear the author read live from this book, and from her up-coming Reflections from The Golden Wheel. The event is free to the public, and you are always welcome to leave a tip here on the blog via the widget in the right hand margin. 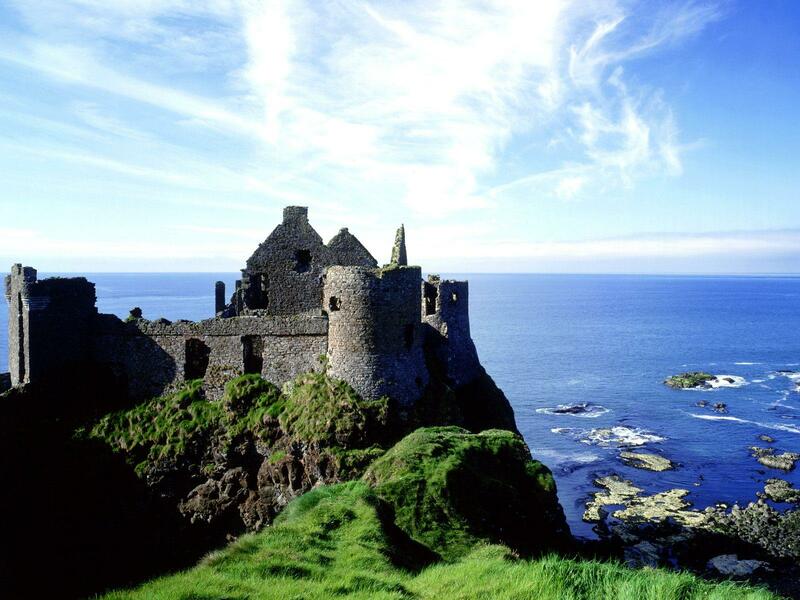 Check back on Saint Patrick's Day for a free audio download of Irish Poems by some great Irish poets to celebrate the day. UPDATE on A TRIO OF IRISH TALES! We are taking it to the streets! 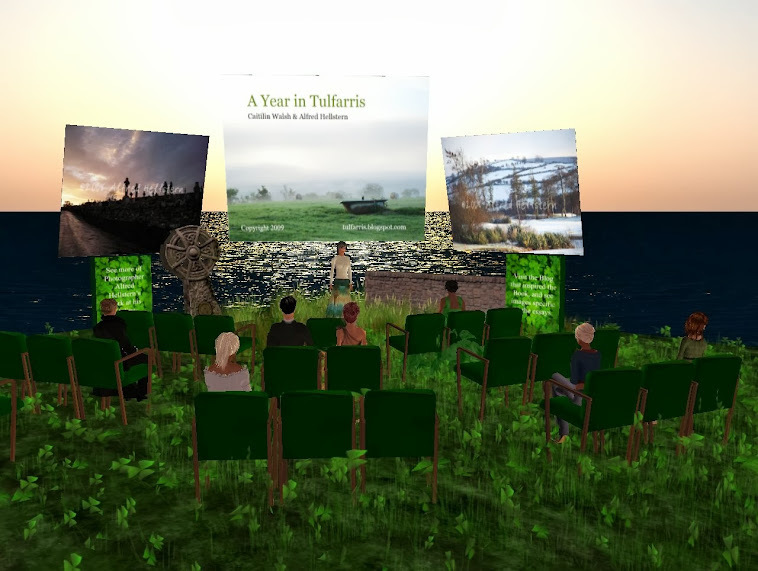 Well, actually to the seats with Public Readings from A Trio of Irish Tales and Reflections from The Golden Wheel. Come, bring a beverage, sit back and enjoy some lovely shared time together, and let me read you a story! And if THAT weren't enough ... here's a little something to tease you with. A selection from "In The Mists", the first Chapter in A Trio of Irish Tales. 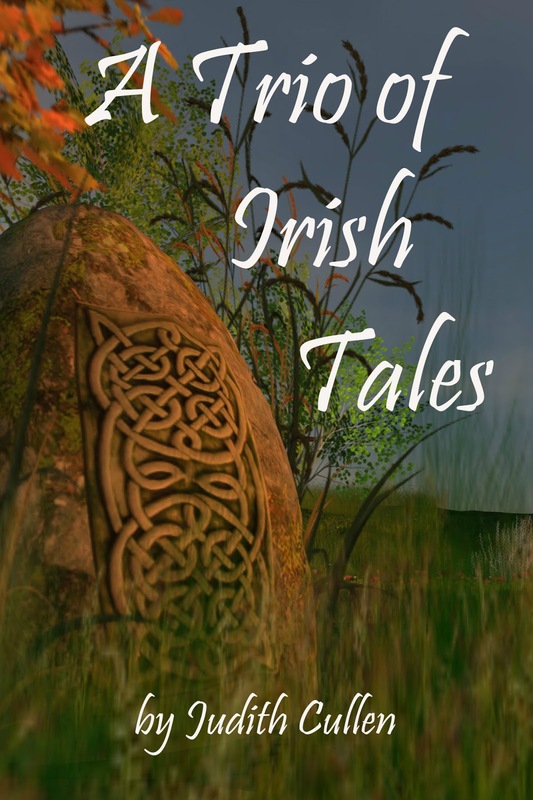 TRIO OF IRISH TALES Finally Released! As of this morning, A Trio of Irish Tales is on sale, and I couldn't be more thrilled. Meet Ireland's legendary "Man of the Mists", experience the life of one woman through a sacred oak tree, or delight in the old-world vs new-world clash between an annoyed pooka and a digitally savvy teenager. 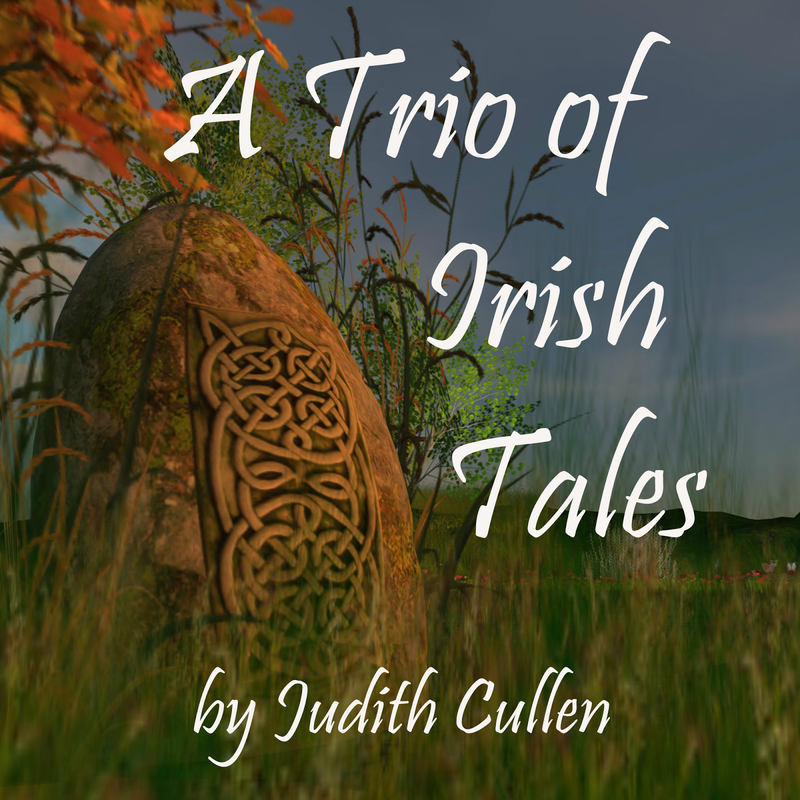 In this first volume of the "Trio Tales" series, author Judith Cullen celebrates her heritage inspired by family and friends, and she even invites the fairies out to dance. You can also "borrow" it ... see Amazon for more details. These are digital days, and the more "hits" the higher it gets on the radar of the book buying world. Of course, one hopes people will actually buy it as well. That's the big dream - love the stories, buy the book! 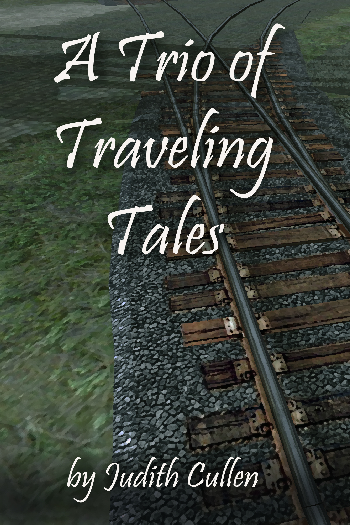 Wonderful cover photo was done by friend Micki McIntyre in Second Life. Coming shortly ... Reflections on The Golden Wheel, with more short stories, both fictional and non-fiction, and another lovely bit of virtual photography by Micki. Spring is almost in the air and it is time to refresh the blog. Things got a bit complicated in the bleak midwinter, but some new things are on the horizon. Look for new selections from Dickens, more of the Letters of Abigail Adams, and some more of my original work! Also coming, a tip function! 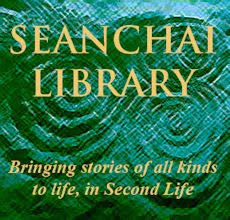 Selections will continue to be offered freely, and if you see your way to help us enrich the lives of people all over the world through the "sounds of stories" ...please do. Sadly, because of adding the tip function some posts will be deleted from the archive to keep us in total compliance with the DCMA, and out of respect for the rights of those living authors. Come see us thrive this Spring! Stories help us understand, express, and dream. Be a part of it!